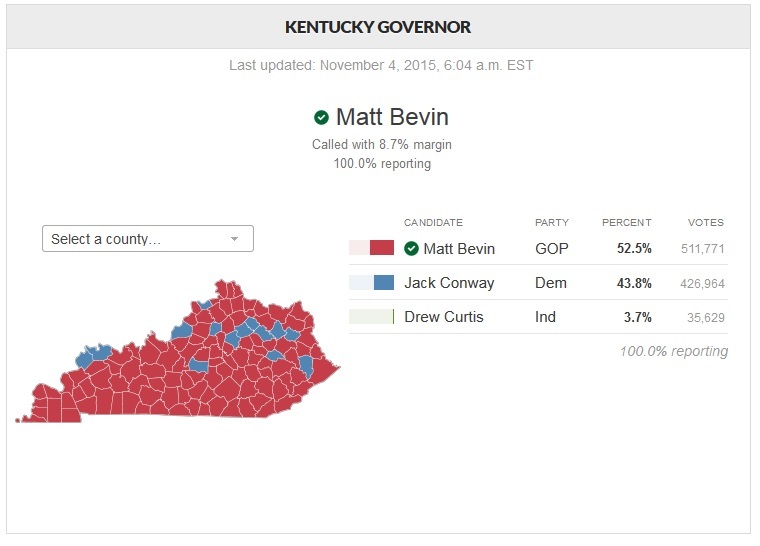 Matt Beven was down by 5% in the polling, but won by over 8%. The polls seriously under reported conservative and Republican support. If this is true nationally, Democrats should be terrified for 2016.